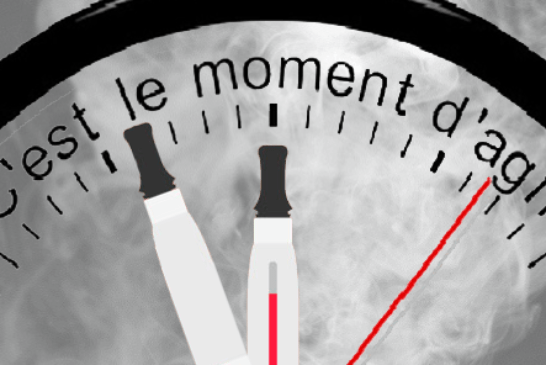 DEBATE: Should we fear a disappearance of the vape on social networks? 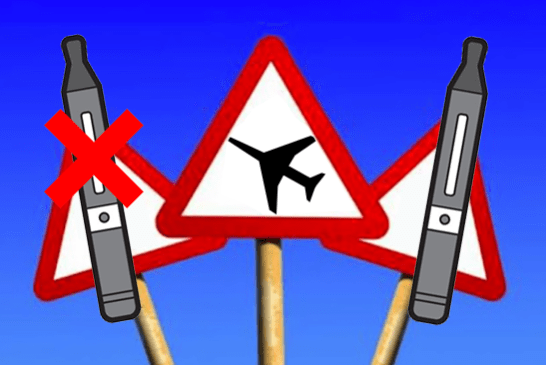 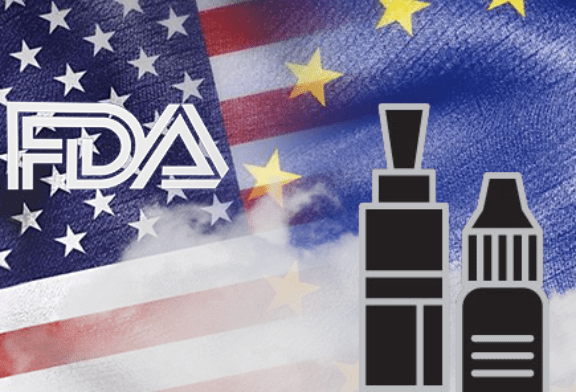 DEBATE: Is contraband the only alternative to regulation? 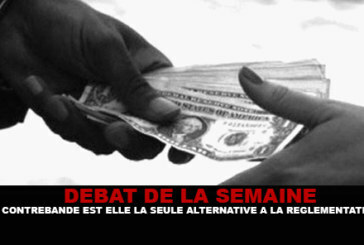 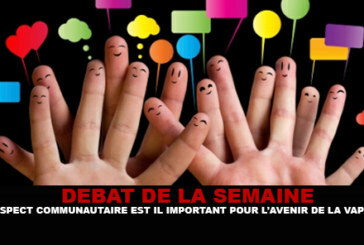 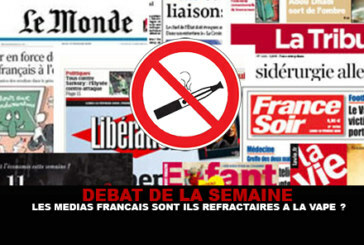 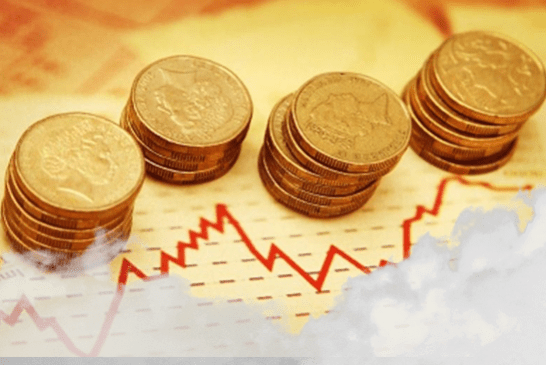 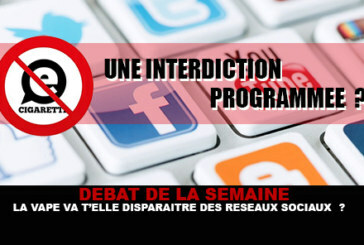 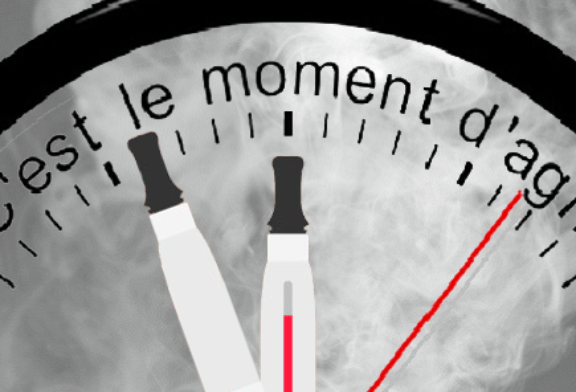 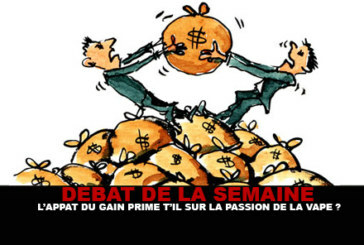 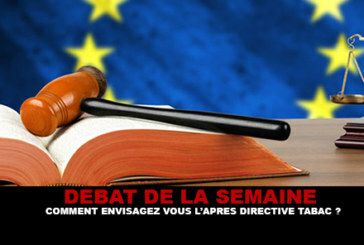 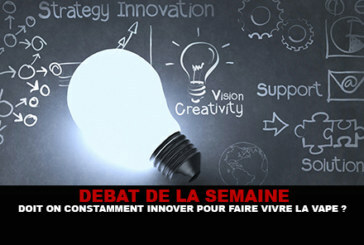 DEBATE: The French media are they refractory to the vape? DEBATE: Must we constantly innovate to make the vape live? 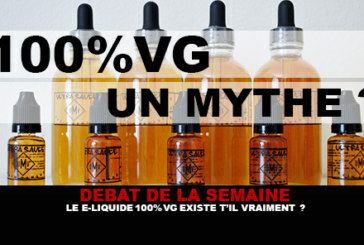 DEBATE: Does 100% VG e-liquid really exist? 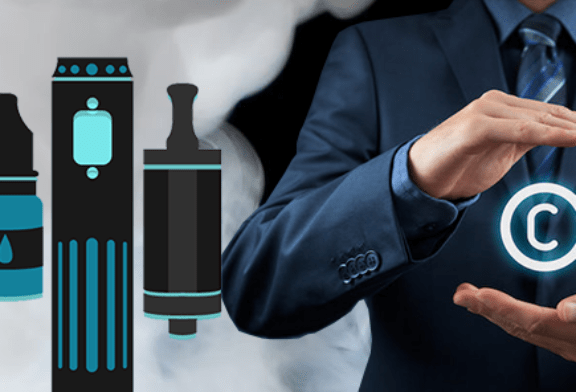 DEBATE: What behavior should we adopt with the vaping miners? 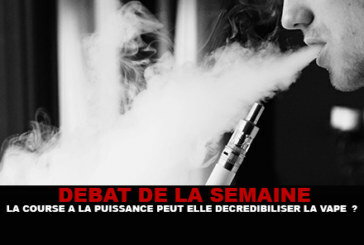 DEBATE: Can the race for power discredit the vape? 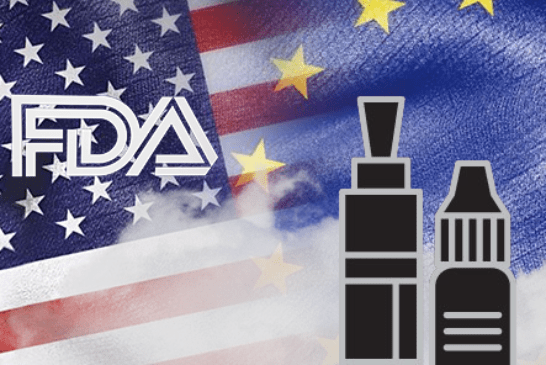 DEBATE: Is the community aspect important for the future of the vape? 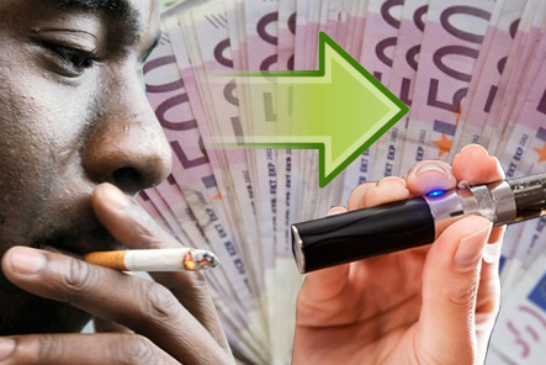 DEBATE: How do you envisage the following tobacco directive? 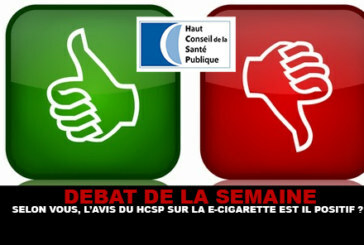 DEBATE: In your opinion, is HCSP's opinion on the e-cigarette positive? DEBATE: Does the lure of gain take precedence over the passion of the vape? 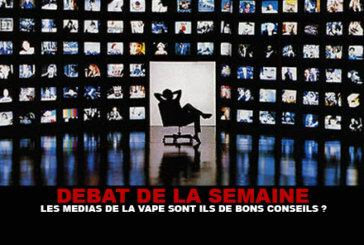 DEBATE: Is the vape media good advice?